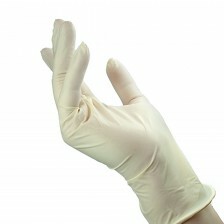 These high-quality latex and nitrile gloves are designed for the best comfort in tattooing and piercing. 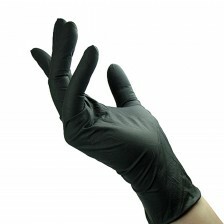 You can choose from several types, sizes and colors. 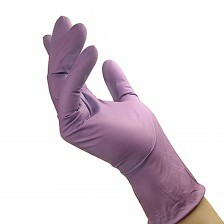 The gloves are unisex, two-handed and powder-free.